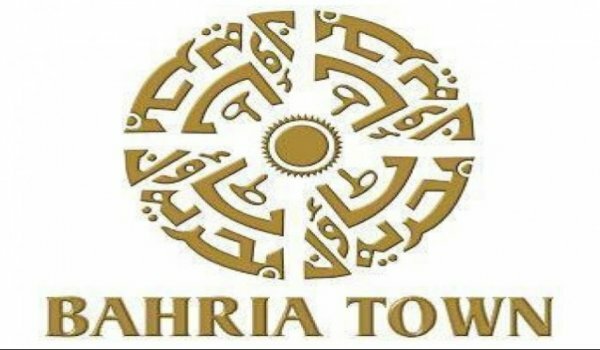 Lahore – Bahria Town has made an announcement regarding the provision of possession in Garden City. In line with this, a ceremony was held during which the Senior General Manager of Bahria Town, Brigadier (retired) Muhammad Nazir awarded first possession of 1 kanal plots to Muhammad Yasin Qureshi. This step was greatly admired by the attendees and it laid positive impacts on the whole project.